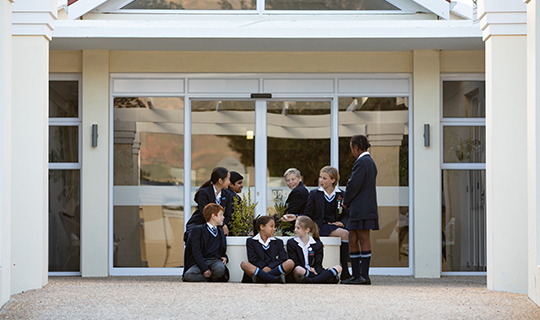 The Constitution of the Republic of South Africa (Act 108/ 1996), The National Education Policy Act and any applicable policies determined in terms of this Act (Act 27/1996), The South African Schools’ Act (Act 84/1996) and subsequent amendments, The Western Cape School Provincial School Education Act (Act 12/1997) and The Promotion of Administrative Justice Act (Act 3/2000). The medium of instruction at the school is English. Applications for admission must be submitted within the WCED window period.